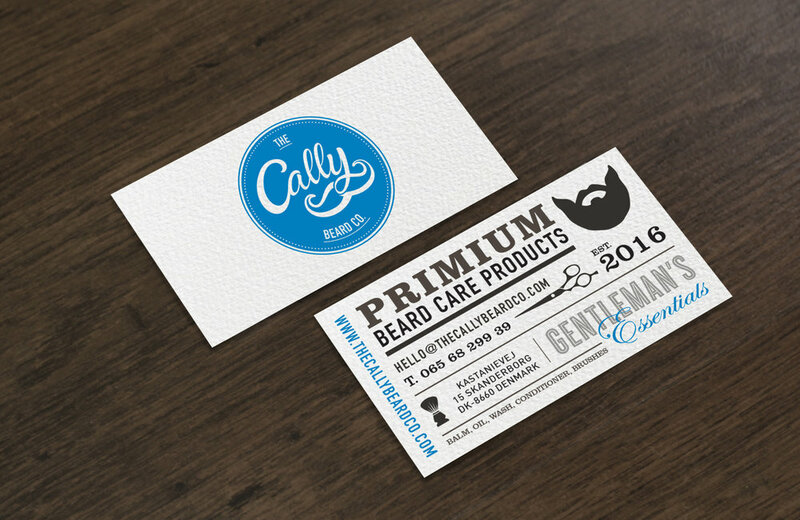 The Cally Beard Co. is a male grooming brand, established in 2016, based in the United Kingdom and Denmark. 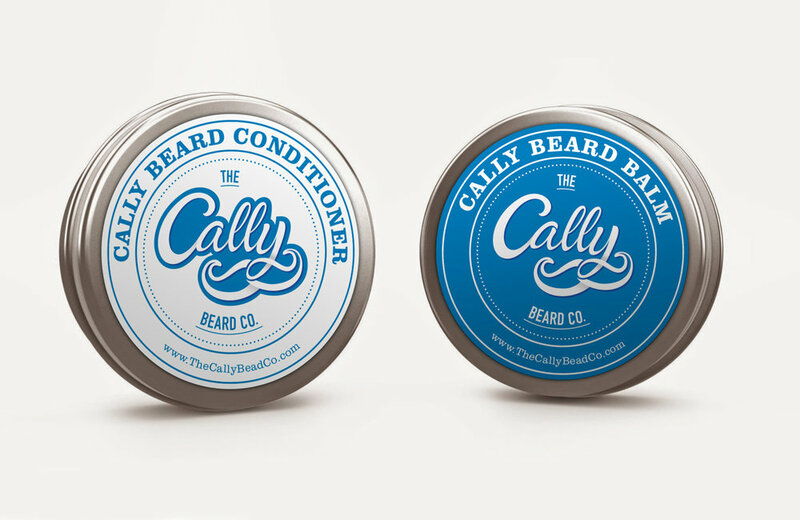 The Cally Beard Co. believe that a gentleman’s beard deserves the best care, their mission is to produce high quality products for modern bearded men. 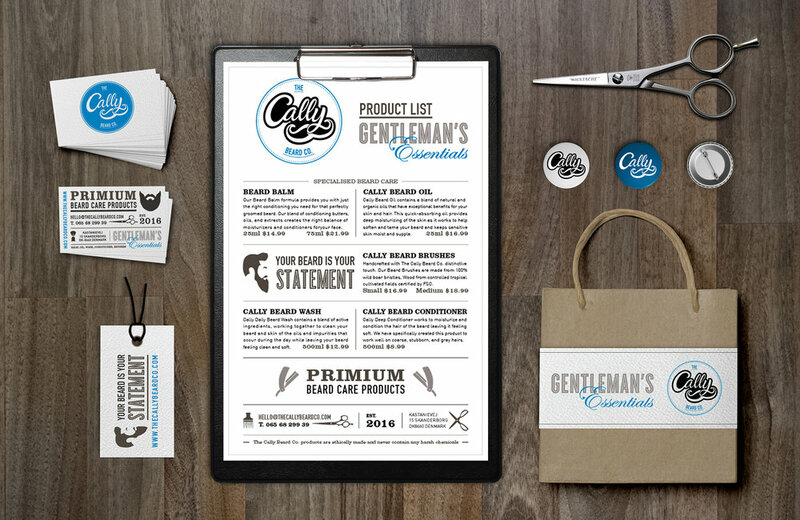 The design approach aims to emulate style and sophistication while maintaining a youthful feel.